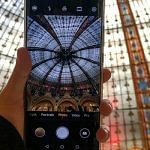 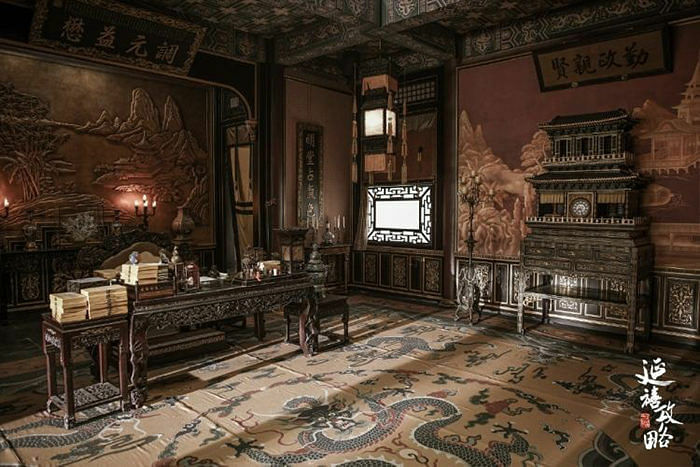 What Is The ‘Story of Yanxi Palace’ And Why Is Everyone So Obsessed With It? 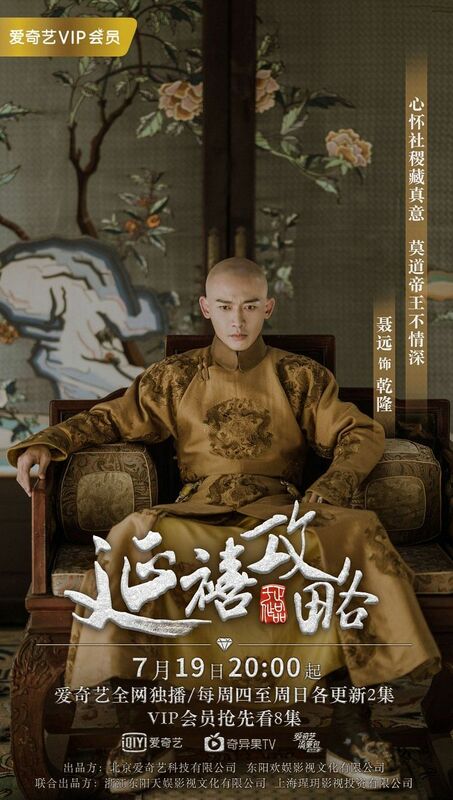 Unless you’ve been living under a rock recently, you’d have heard the title ‘Story of Yanxi Palace’ being bandied about by more than a few friends. 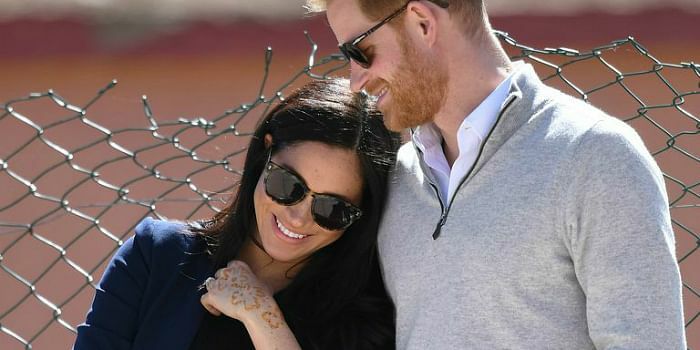 But what is it exactly and why has it captured the attention of your friends, and a worldwide audience of 15 billion? 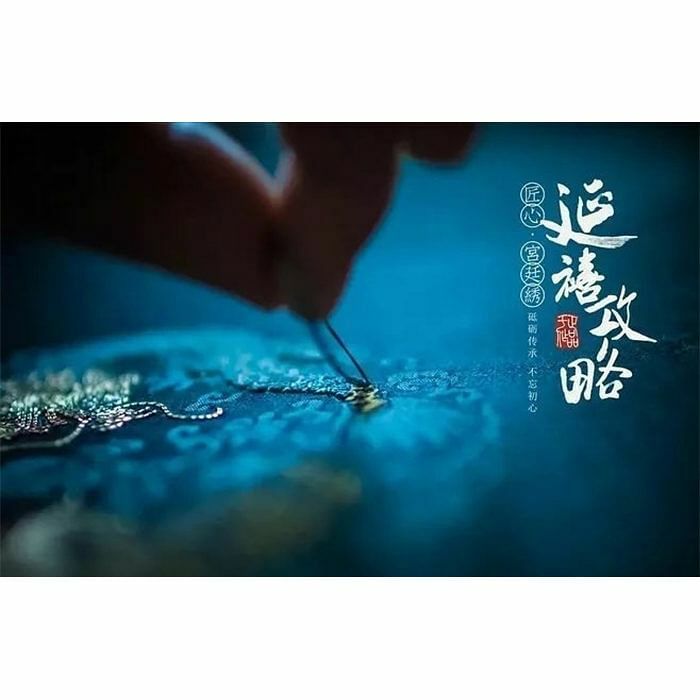 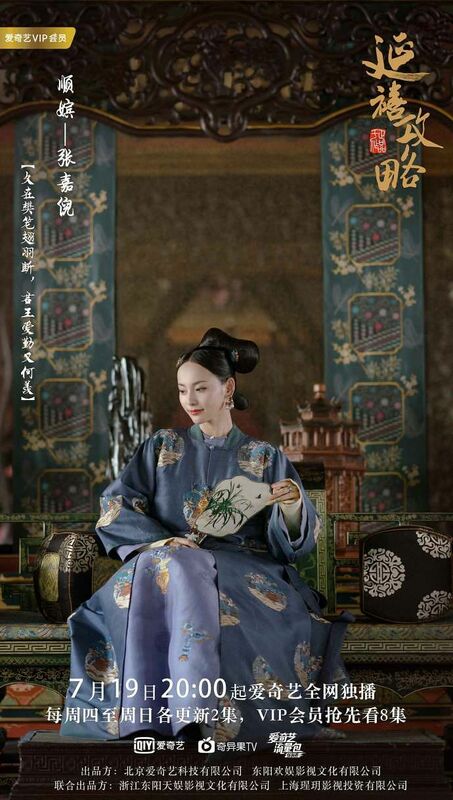 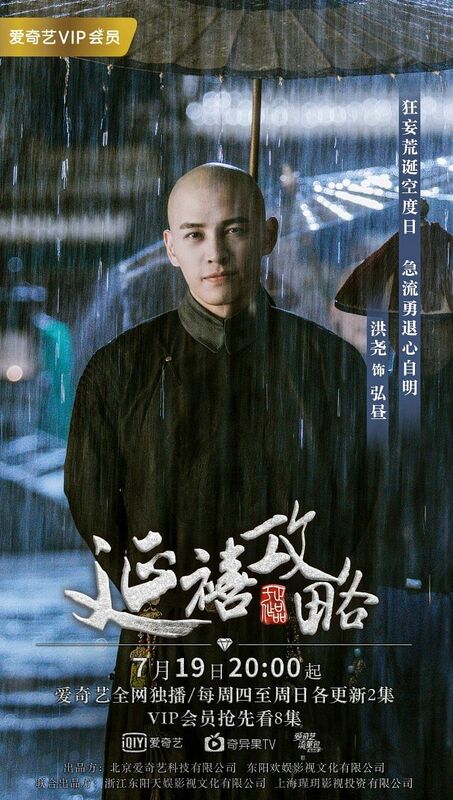 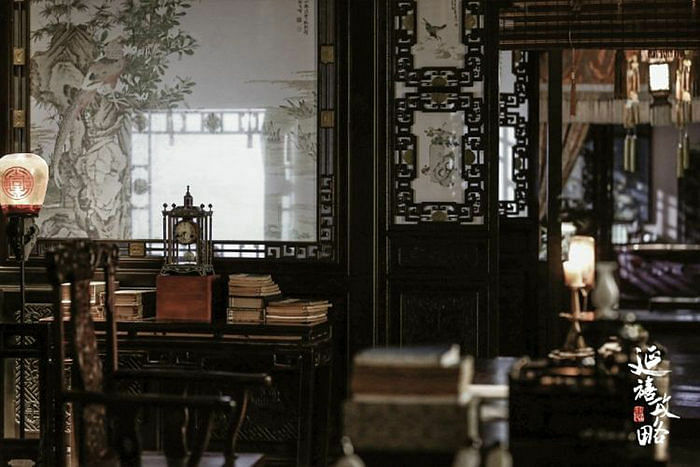 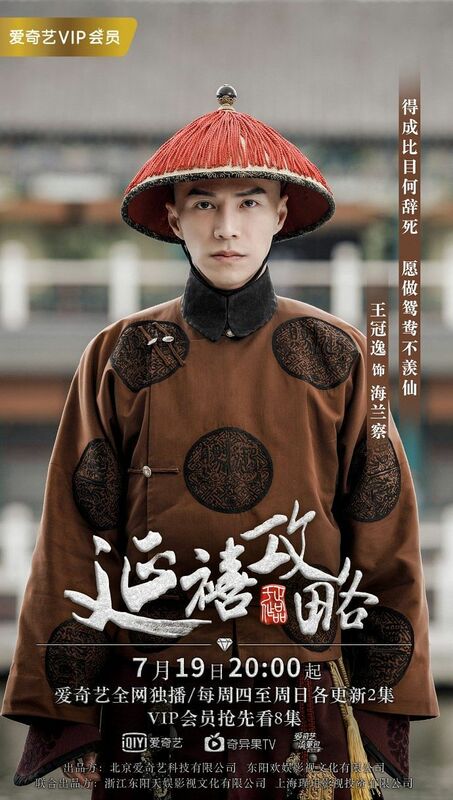 The television series, produced by renowned Chinese screenwriter Yu Zheng and backed by iQiyi, China’s answer to Netflix, is set in the Qing dynasty during the Emperor Qianlong’s reign. 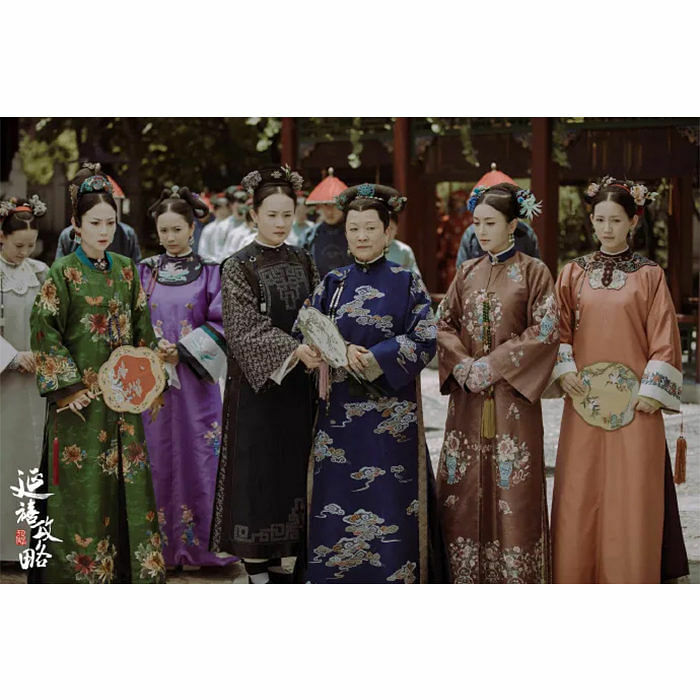 It revolves around the palace intrigue and the women that are embroiled this dangerous game of love, politics and dynastic power. 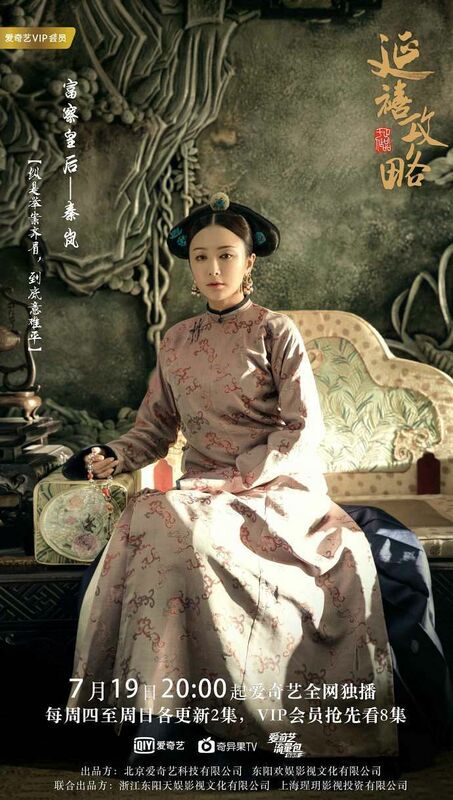 It follows the narrative of Wei Yingluo (played by Chinese actress Wu Jinyan), a smart and daring palace maid who enters the Forbidden City to uncover the truth of her sister’s death, and becomes entangled in a web of deceit, betrayal and plots, but ultimately wins the love of the Emperor and attains the highest position in the palace. 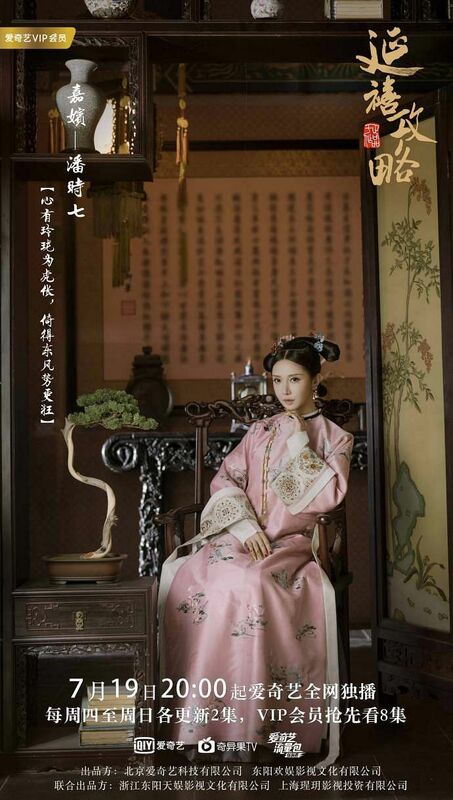 Find out more about the secret story lines that were cut out from the ‘Story of Yanxi Palace’ series here. 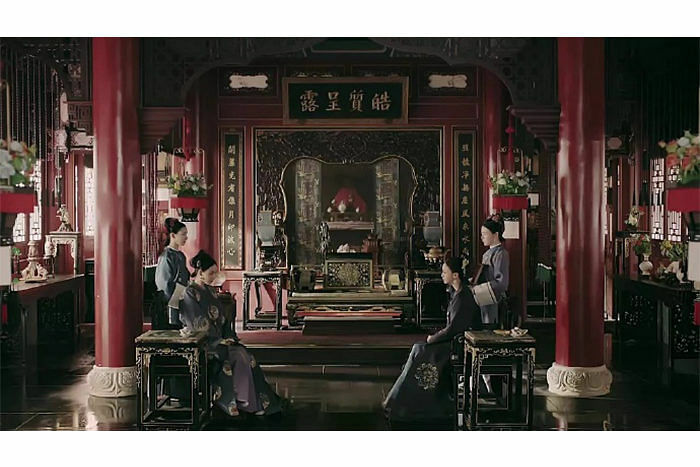 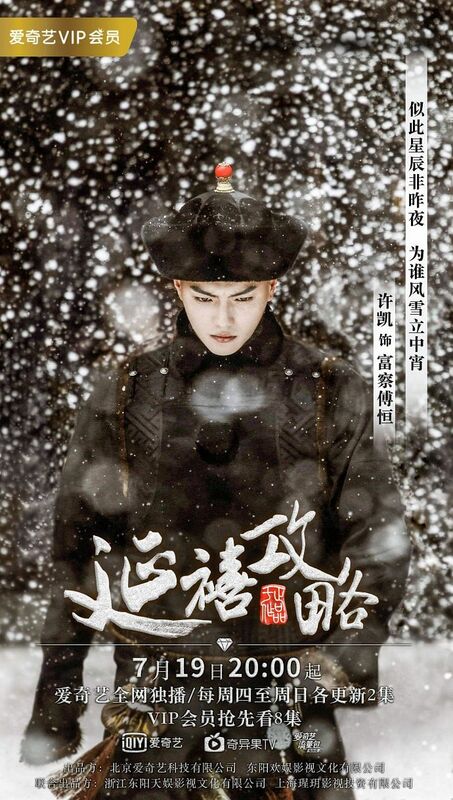 While it may sound like just any other historical palace drama, ‘Story of Yanxi Palace’ manages to stand out from the crowd of shows for several compelling reasons. 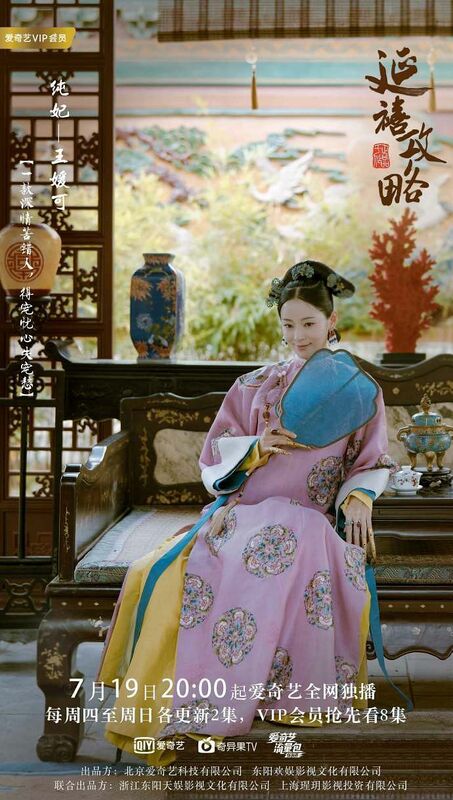 Here’s why you should binge watch this gripping palace drama this weekend. 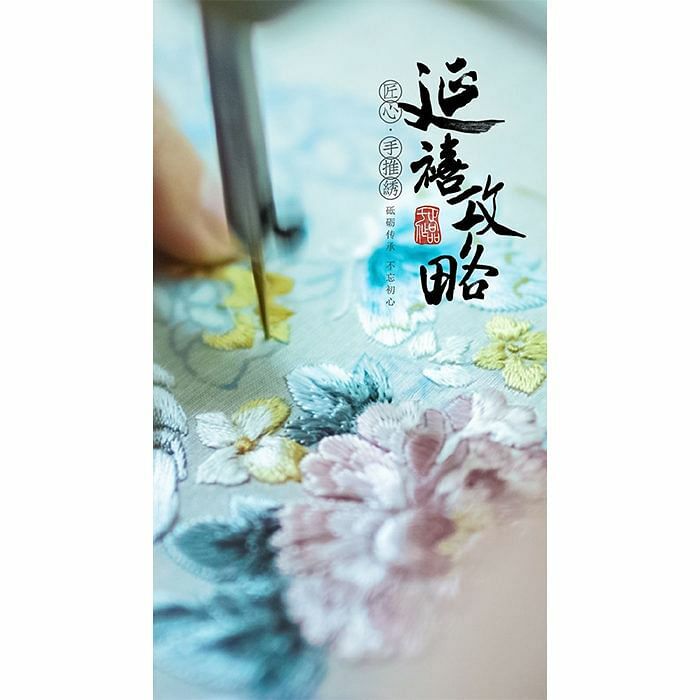 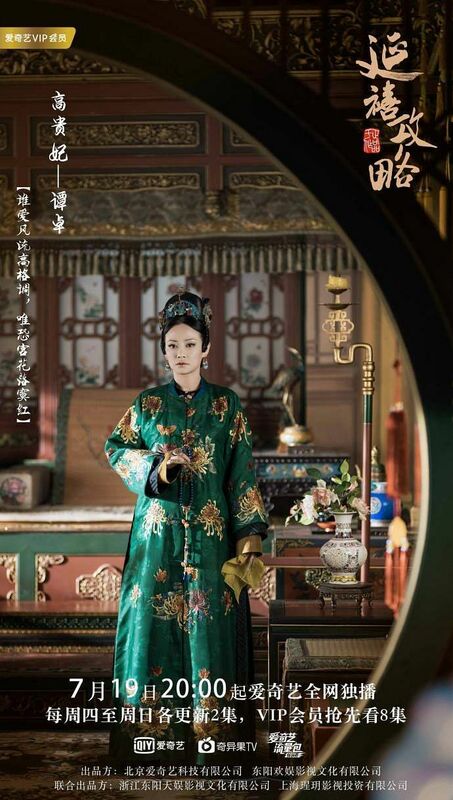 One of the best things of the ‘Story of Yanxi Palace’ is its various cast of characters, among them, headlining Hong Kong actress Charmaine Sheh, who plays the Step-Empress Nala the biggest villain in the show; Nie Yuan, who plays the Emperor Qianlong; Wu Jinyan, who plays the lead character Wei Ying Luo; and Qin Lan, the Empress Fucha. 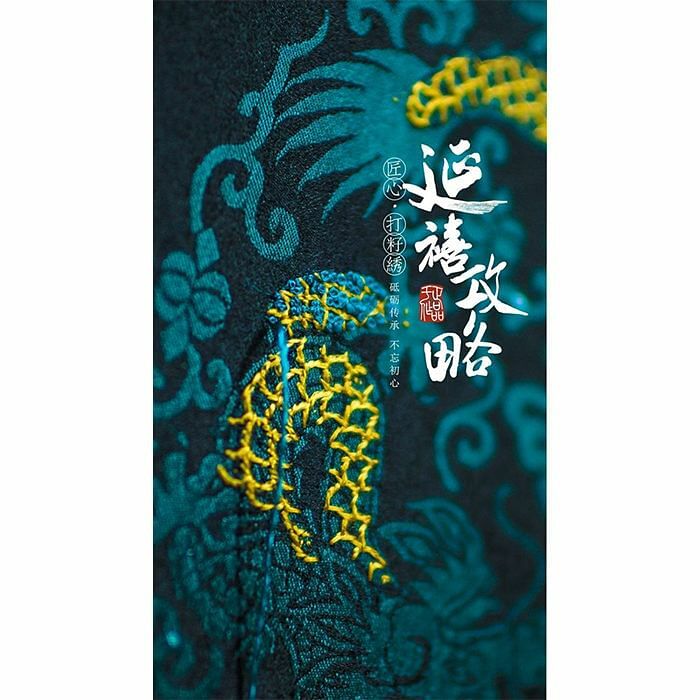 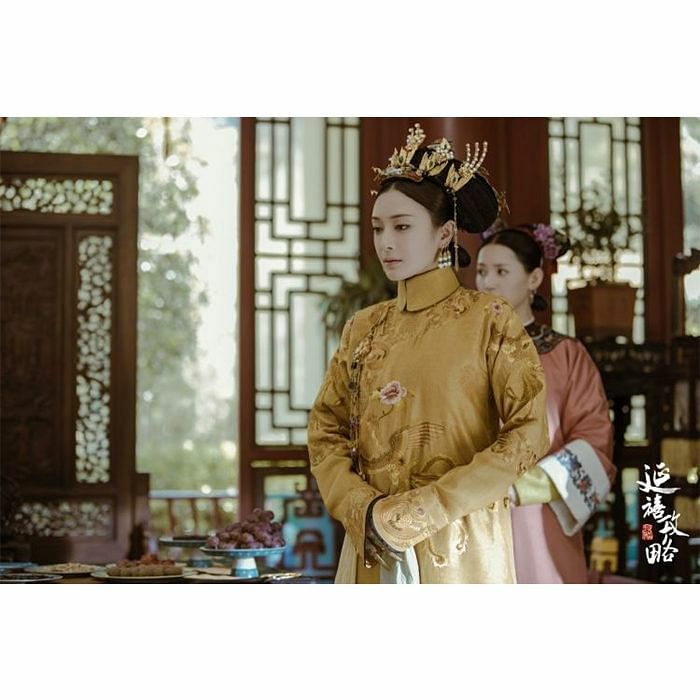 While we do appreciate a good palace intrigue as the next person, what the ‘Story of Yanxi Palace’ manages to do is flesh out its characters to degree where their intentions and actions become understandable, and when the moment comes, you actually find yourself sympathising with characters that you originally believed to be villains. 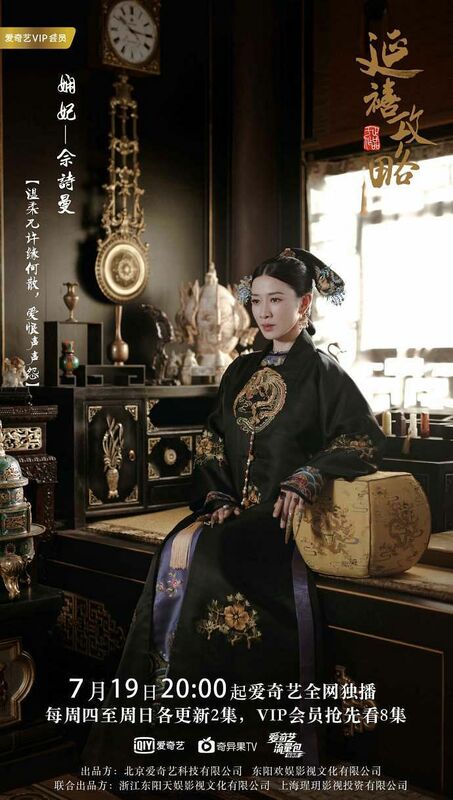 Personally, my favourite storylines are that of Noble Consort Gao (played by Tan Zhuo), whose brash and vicious nature belie a tragic past, and that of Consort Xian (played by Charmaine Sheh), later the Step-Empress Nala, whose ascension to the tops of power is matched by her descent into viciousness, loneliness and heartbreak. 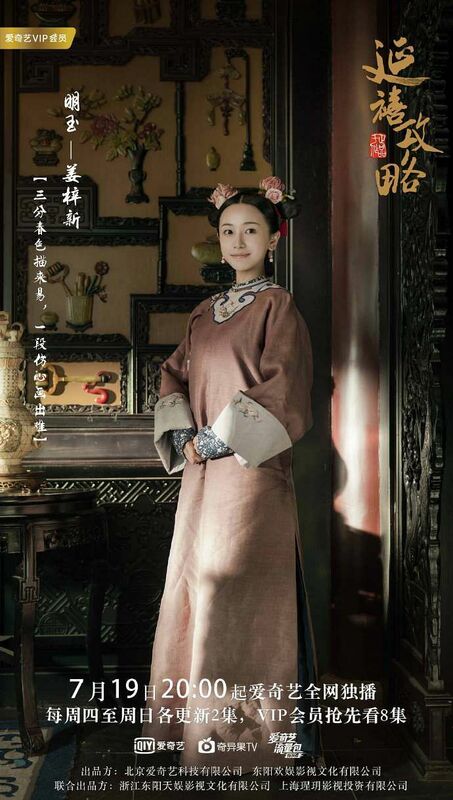 Our favourite part of the show is, of course, the fashion. 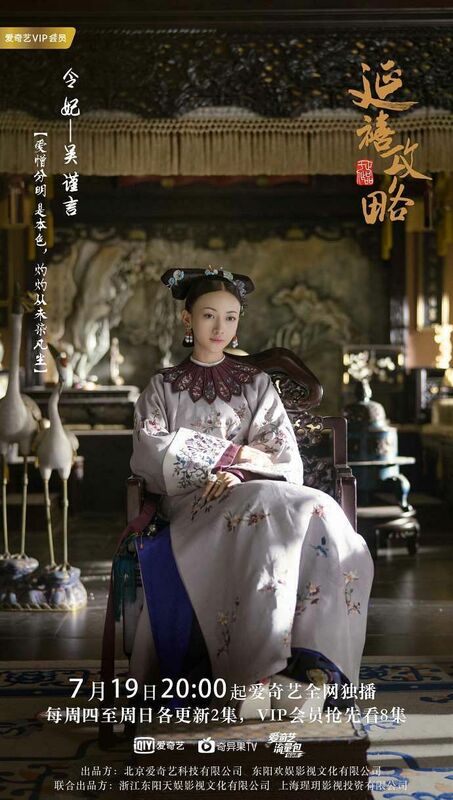 The costumes, which struck us as dull at first, were actually works of art that the producer and directors painstakingly brought to life on screen. 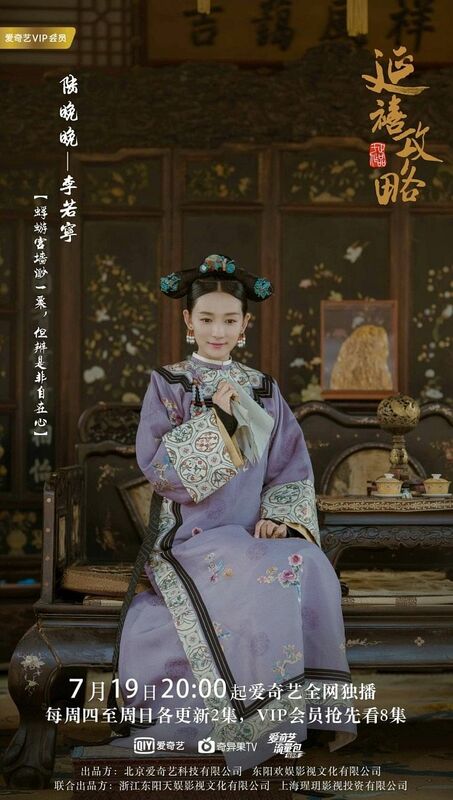 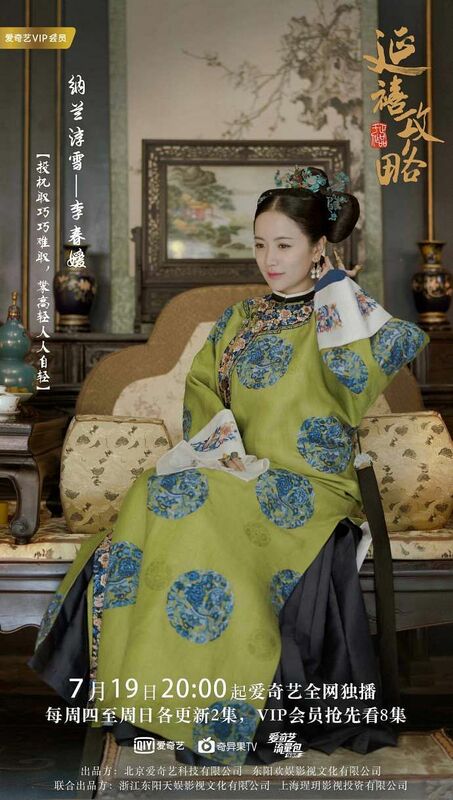 Every costume was embroidered according to the person’s rank in the palace during the Qing dynasty (different ranks of concubines could only wear certain colours), and were embroidered using embroidery techniques that existed during the Qianlong era. 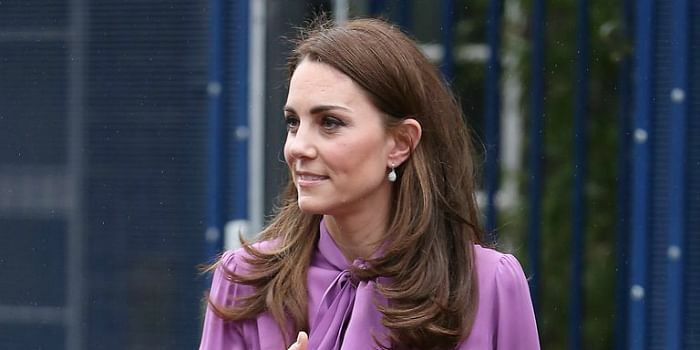 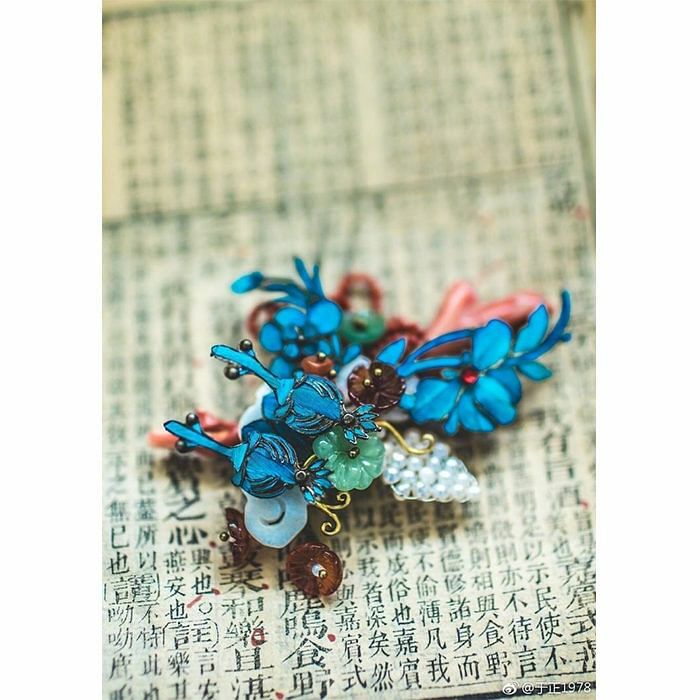 Hair accessories were also made and set according to the fashions of the time. 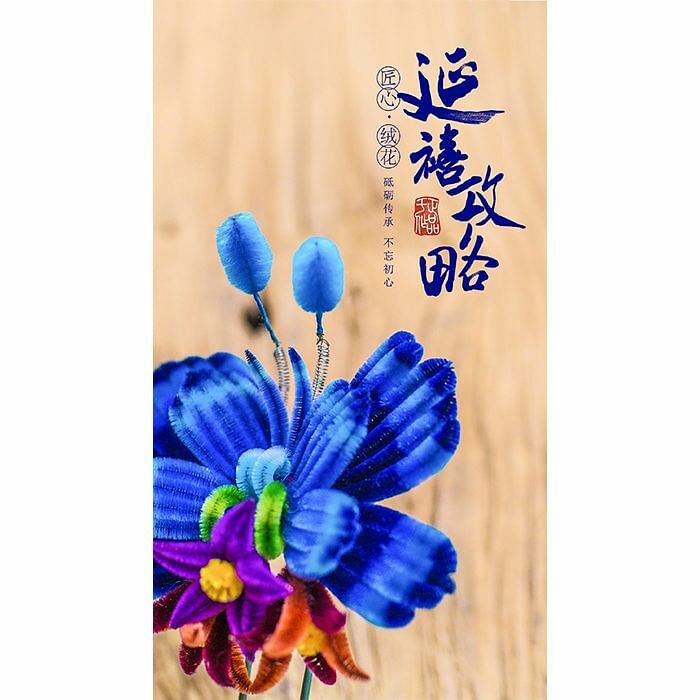 For example, velvet flowers, which were popular at the time, were chosen as hair accessories for the Empress Fucha and several concubines. 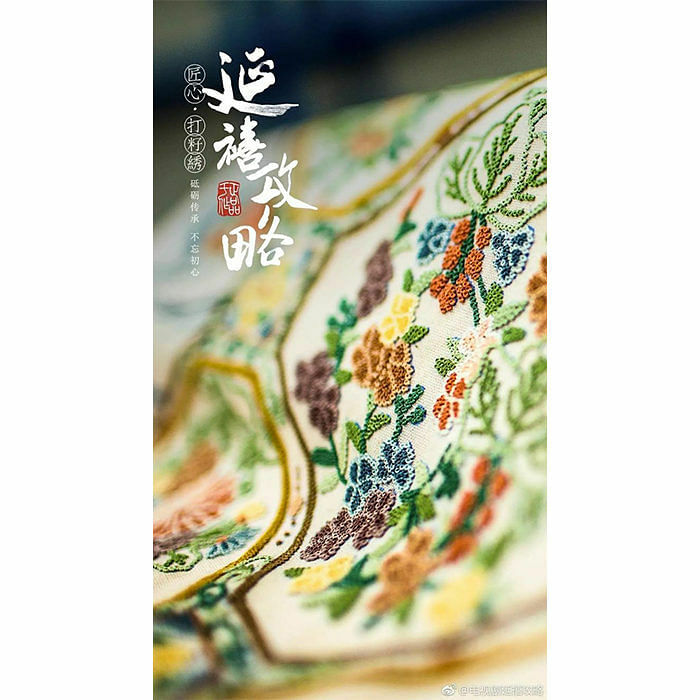 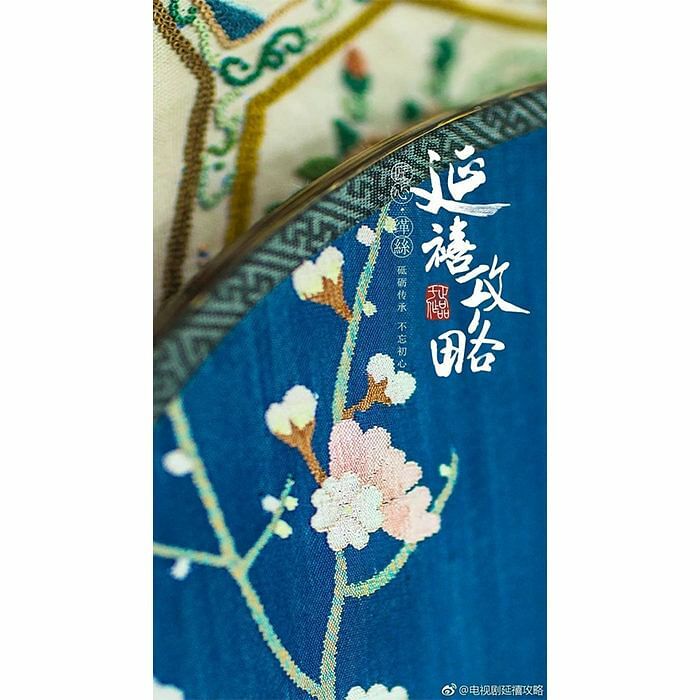 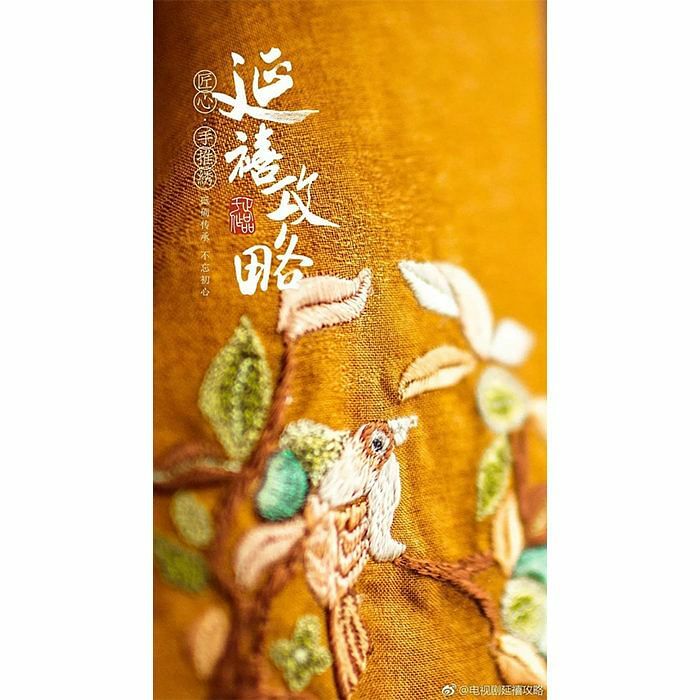 Even the hand fans used in the film were made using a rare form silk weaving that only a handful of Chinese craftsmen are skilled in, and were based on existing designs in The Palace Museum. 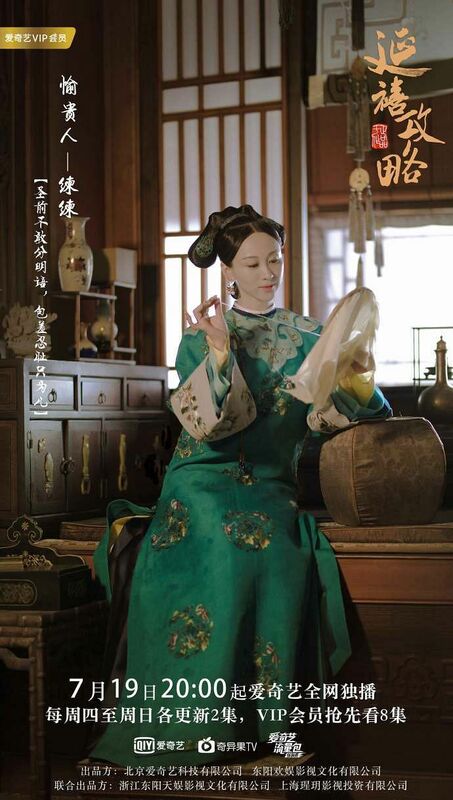 Kesi silk weaving was used in the making of the fans for the show. 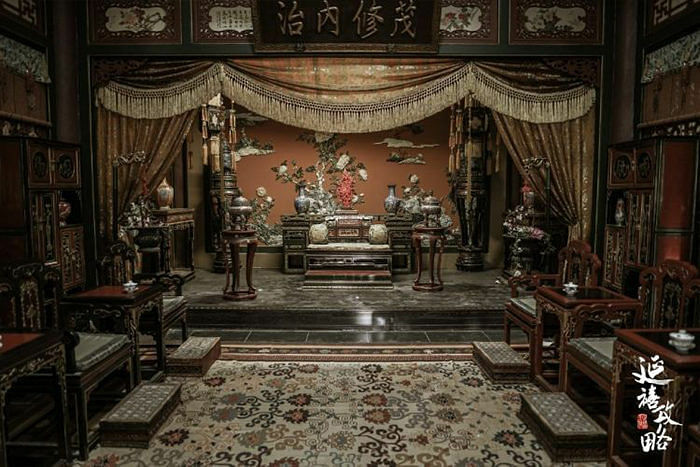 All those exquisite ancient Chinese architectures, balconies and courtyards were made by our staffs behinds the scenes. 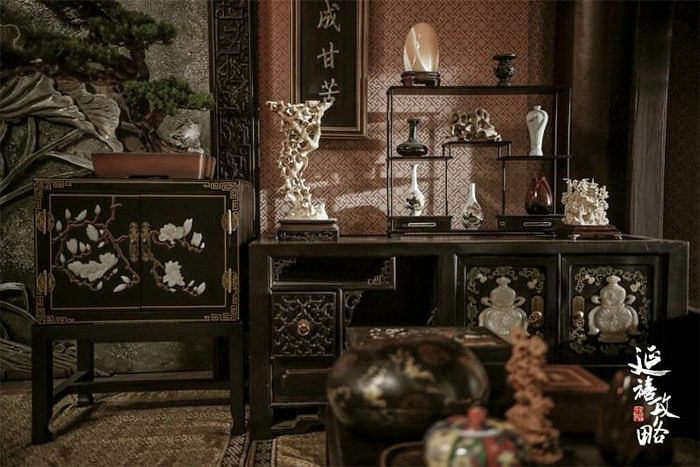 Having put all their heart into the layout of the scene, the staffs complete this tough and remarkable task. 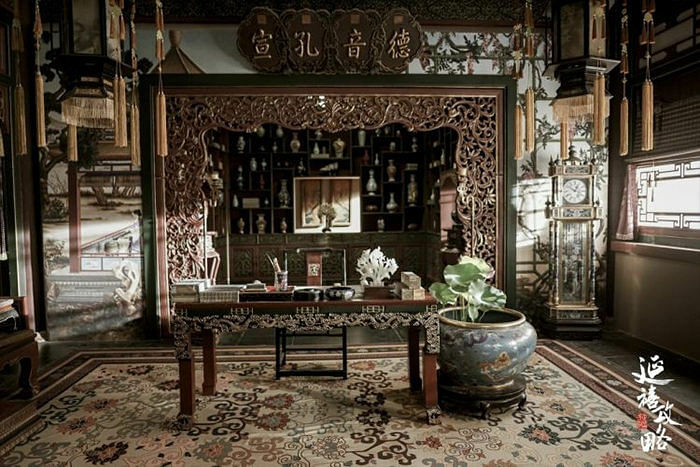 The furnishings were also meticulously researched and the palaces were decorated according to how past emperors and their courts lived in. 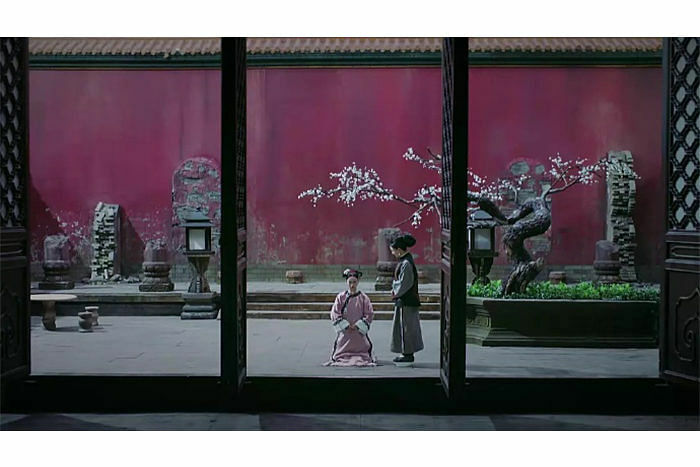 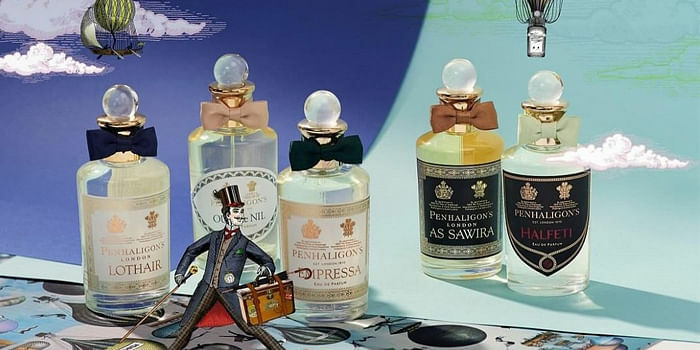 Is it just us or does the framing of the shots and colouring of the film actually resemble Wes Anderson‘s? 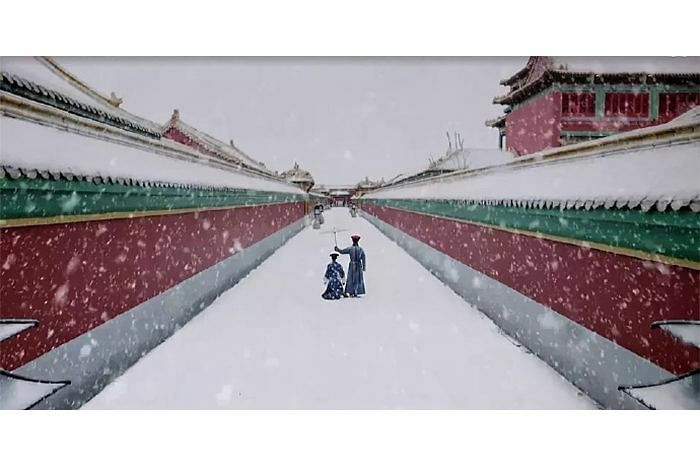 Whatever the case, the long, languid shots and beautifully framed sequences are something that definitely captured our attention and just add to the binge-ability of the show, because you’re just enraptured by the sheer gorgeousness.